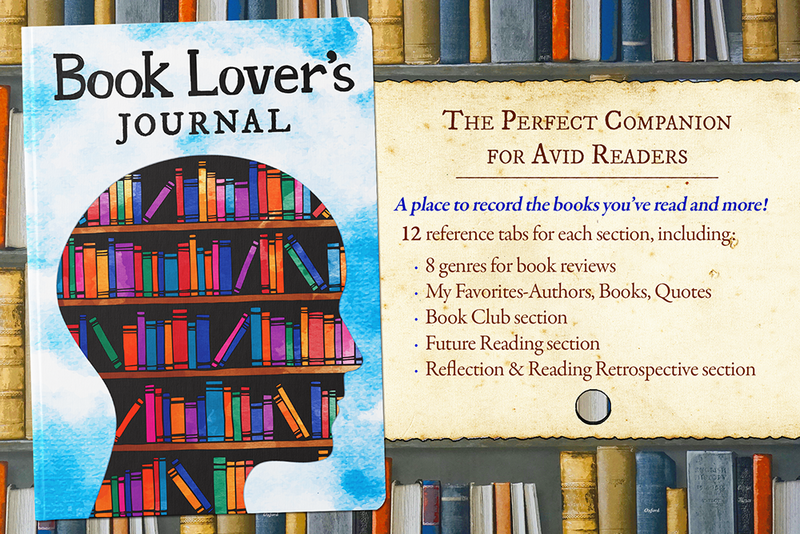 A place to records the books you’ve read and more! 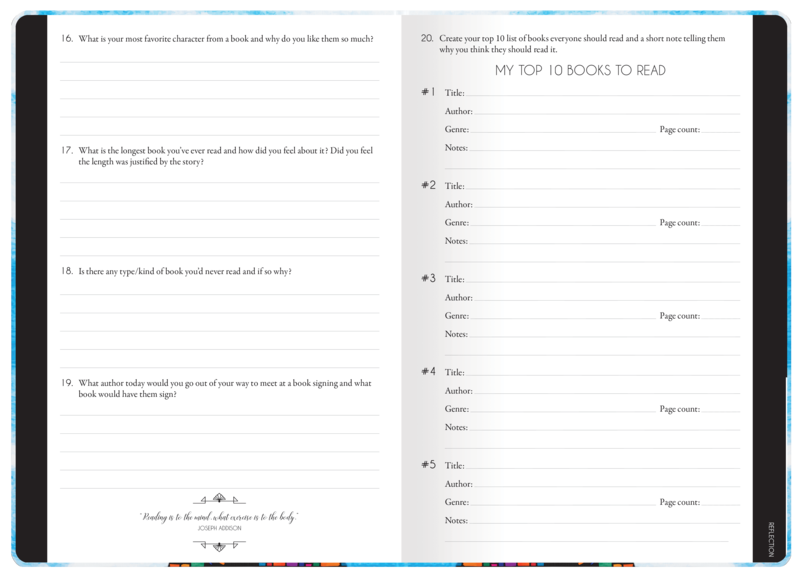 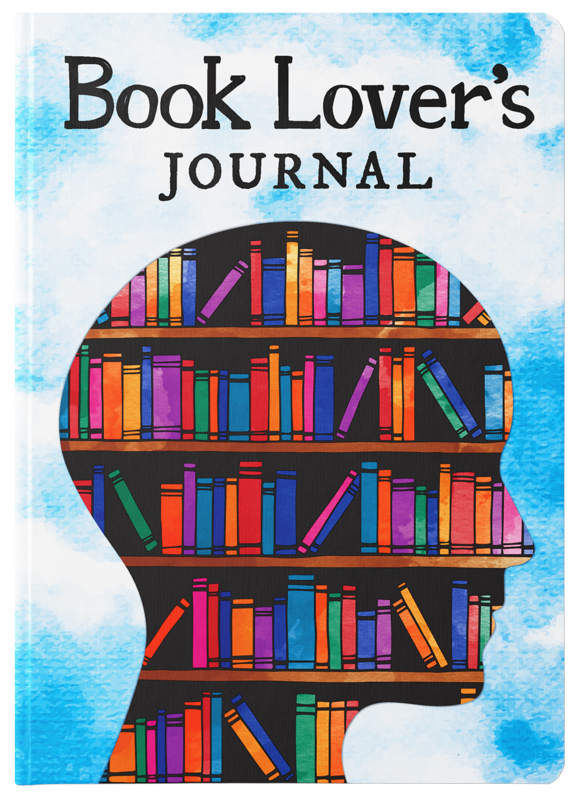 This journal is designed to help grasp an understanding of your reading endeavors and how the books you’ve read impact your life. 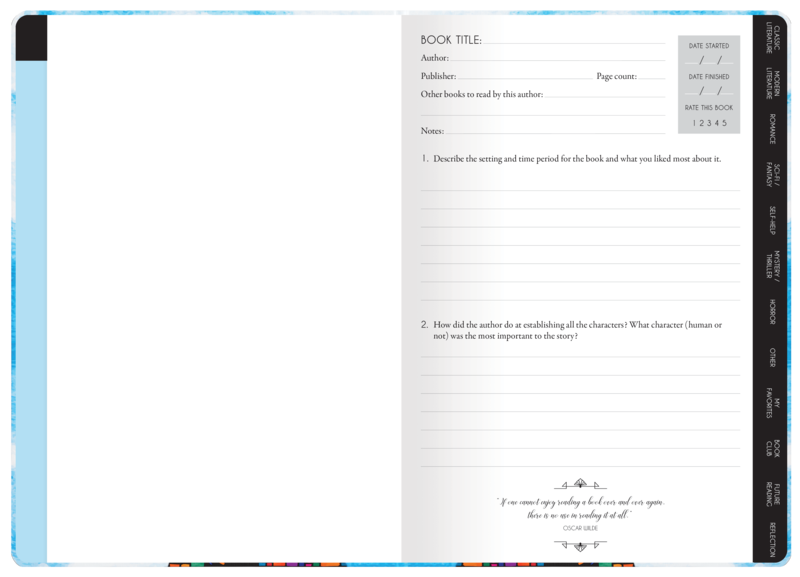 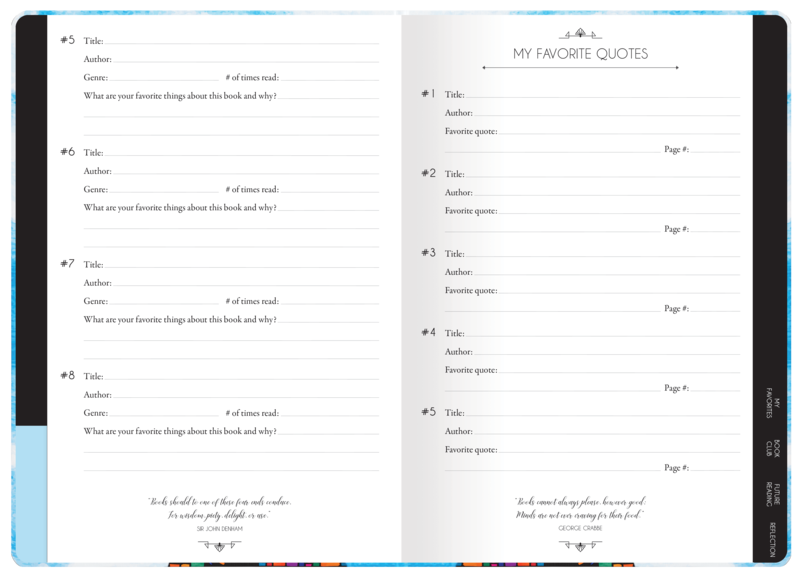 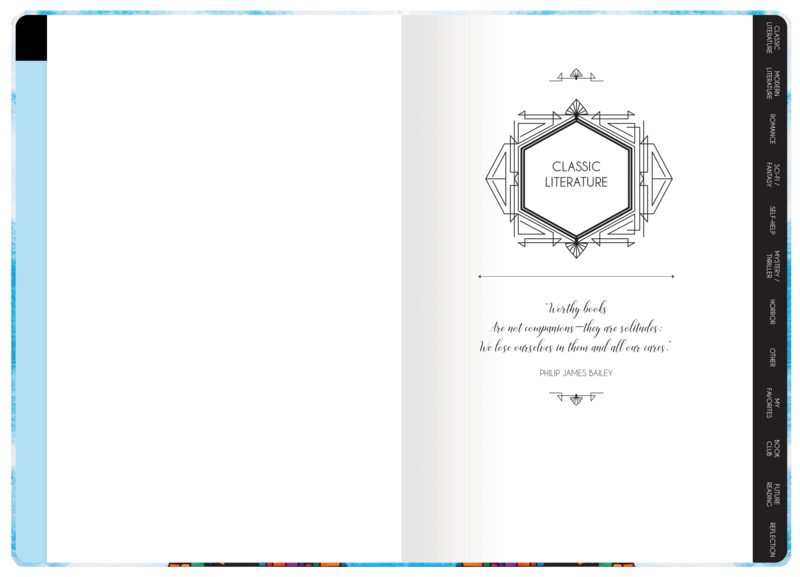 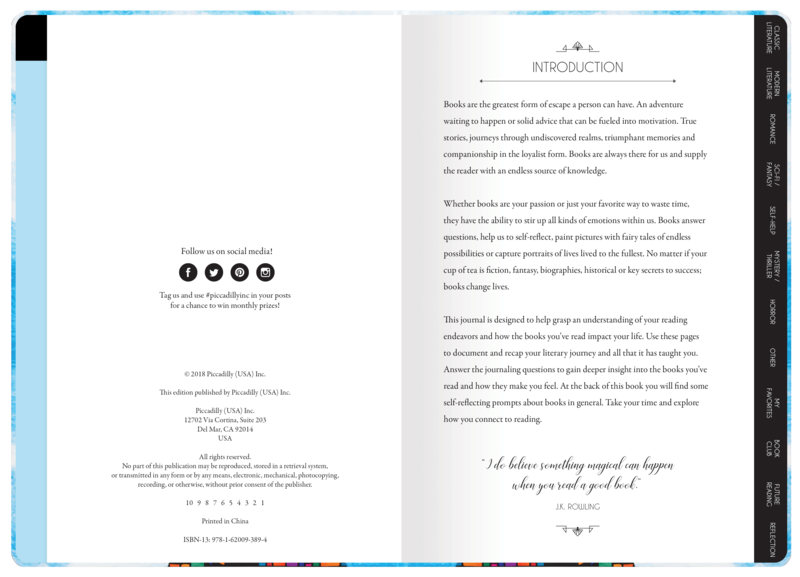 Document and recap your literary journey and all that it has taught you inside these pages.